Snow science has many industrial and technical applications in construction, transport, energy production and other areas. 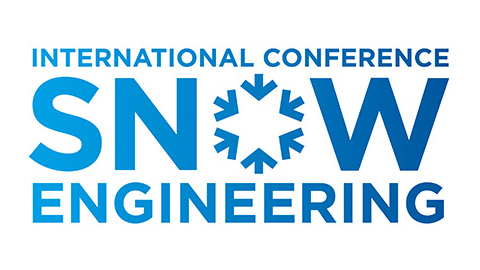 To foster innovation in this field, the CSTB is organizing the 8th International Conference on Snow Engineering to be held in Nantes in June 2016. This event takes place every four years, bringing together about 100 experts from North America, Europe and Asia. Papers can be submitted until October 30, 2015. After Japan, Canada, Switzerland, Norway, and the United States, it is now France’s turn to host the SnowEng conference. The CSTB is organizing the 8th edition of the conference, to take place from June 14 to 17, 2016, in Nantes, around six themes: structural engineering; transport, snow and ice; construction; snow science; snow technology and avalanche engineering. New developments in snow engineering will be examined from different perspectives, including digital simulation and experimental testing methods, field experience, changing standards and the impact of climate change.